I thought 也 also can mean "both". Am I mixing it up with another sign, or am I correct here? You might be mixing it up with another character. I don't think I've encountered a usage of 也 like that. If I said something like "我的妹妹和我也吃鱼。", that would be in English, "My little sister and I also eat fish." There usually is context before using 也. 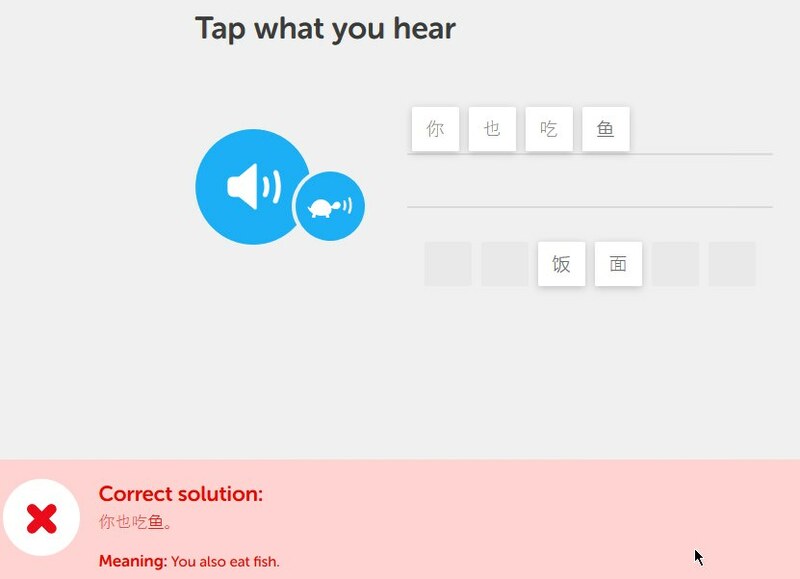 A: I do not like eating meat, but I eat fish. Me: My family is more or less vegetarian, but my little sister and I also eat fish.